Daihatsu could do a Datsun for Toyota in India. 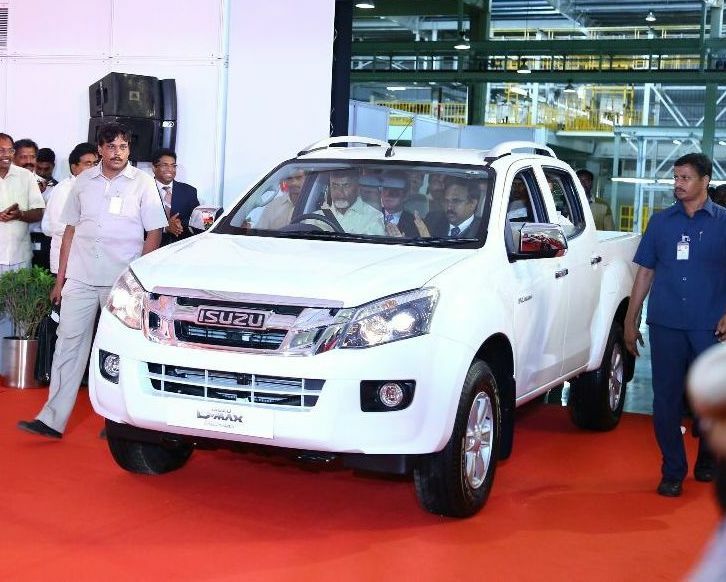 Toyota, a brand known for its premium and solidly built cars in the Indian market has seen good success in the premium segment where models such as the Innova Crysta, Camry hybrid and Fortuner are present. However it’s below the Rs. 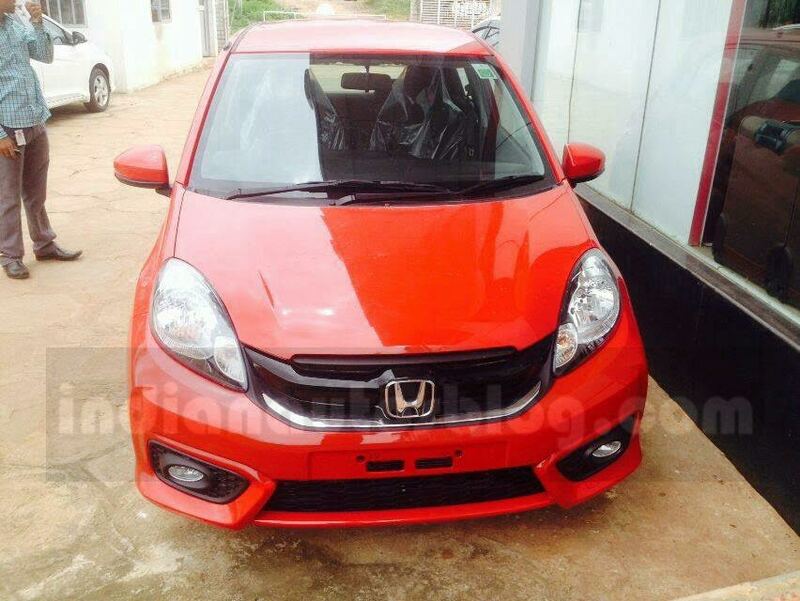 10 lakhs price point where the brand hasn’t seen much success, and having burnt their fingers with the ambitious Etios twins which haven’t been able to take off the way the company had planned. In 2006 Toyota first announced plans to bring in the Daihatsu brand into India but the problem was that the company owned only a part of the Daihatsu group which dint quite put things into perspective for getting the models to India. That was past and in current status scenario the Japanese auto giant has moved from a 52 percent share to a full ownership of the brand thus serving them the full rights to bring the brand and their models into markets like India which are mainly driven by small cars. 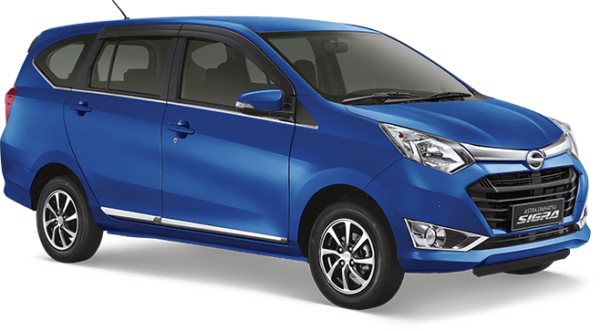 A recent report states that Daihatsu is being officially planned for India debut. 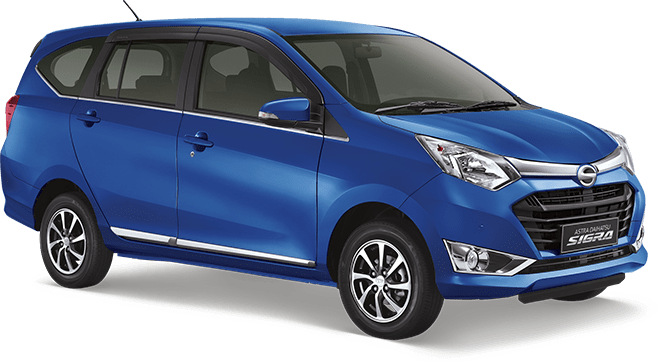 Daihatsu is the budget car brand taken over by Toyota which makes affordable cars of various segments to suit the sub 10 lakhs segment and is similar to what Datsun means to Nissan. The Initial plan is to retail the models under the Toyota brand so as to gain trust and also gain full advantage of their secure sales and service network spread across India. 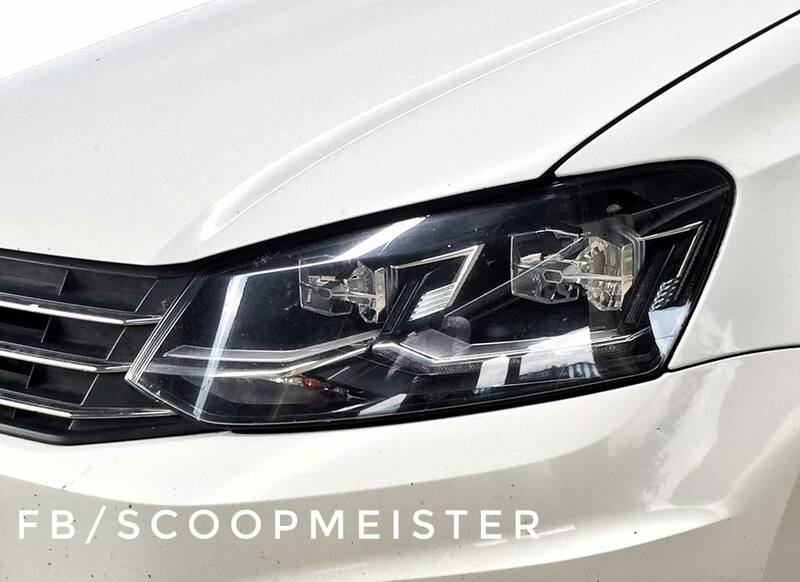 The first model will be a compact MPV called Sigra which will rival the Datsun GO+ and Maruti Ertiga, likewise more models will follow with Maruti WaganoR rival and a compact SUV too can be expected in the near future. 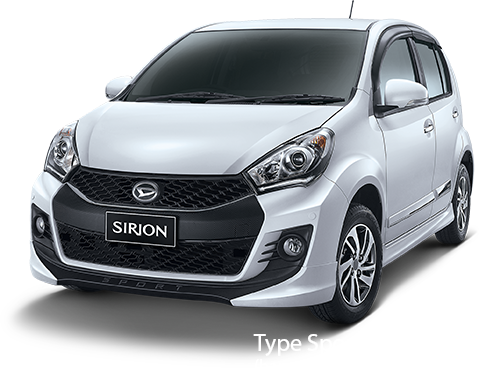 Other suitable name plates for the India market are Sirion & Ayla hatchbacks, Terios SUV and Sigra & Xenia MPVs. 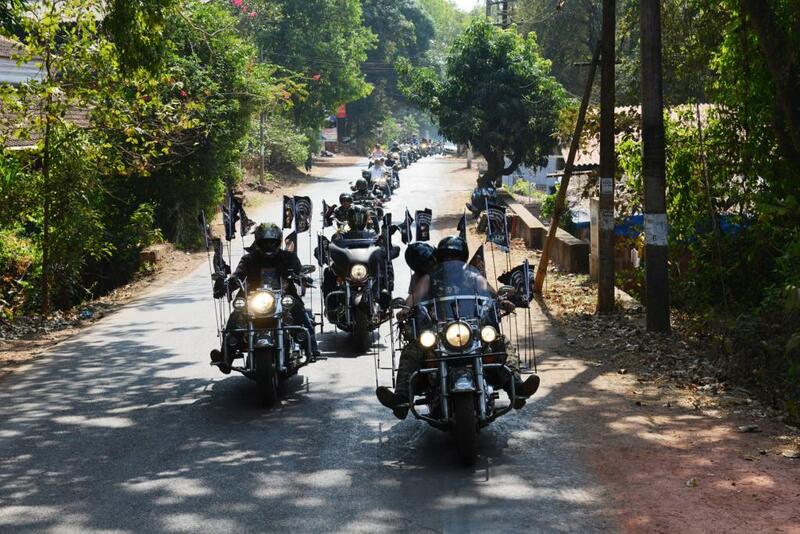 However the company will take its time in getting these models to India as they believe in either getting complete new generation models of their cars or facelifted versions which will be tailor made to suit Indian conditions and Indian customers liking. But if Toyota manages to get things right this time around they could well easily have a winner on their hands.